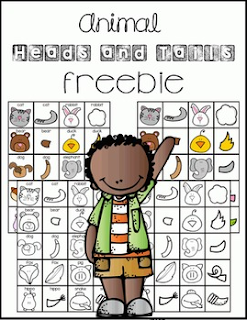 These animal heads and tails cards can be used as a matching game, puzzles, memory game, and more. Cards come in color and black and white, as well as with and without words. 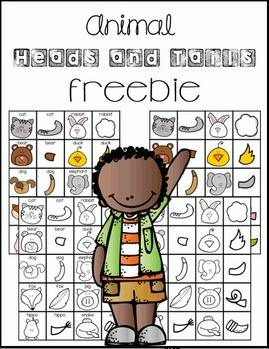 Great for preschool, pre-k, and kindergarten. Hope you enjoy!